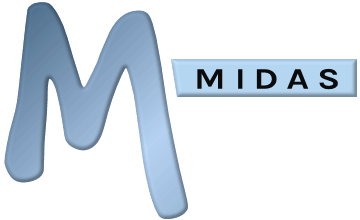 MIDAS provides the ability to email your clients directly from within the software at any time! Selecting the icon will allow you to compose an email to the client. Once you have composed your email, click/tap "Send" to send your email.